A wonderfully colourful depiction of the Royal Liver Building by Merseyside artist Jo Gough. Her use of flowers against iconic Liverpool landmarks is what truly makes her artistic style different from the rest. This design is also available in a cushion, print and card! The Royal Liver Building is grade 1 listed. It can be found on Liverpool’s Pier Head, in the centre of the city. Opened in 1911, the Liver Building is one of the iconic trio The Three Graces, the other two buildings being the Cunard Building and the Port of Liverpool Building. It was known as the UK’s first skyscraper, and remained the tallest building in Britain until 1960. The diameter of the clock faces (25 feet) is bigger than Big Ben! It is on top of the Liver Building where the two 18 feet Liver Birds can be found. Local legend states that they are a male and female pair. The female bird which looks out to sea protects the men at sea, and the male bird overlooks the city of Liverpool, protecting the citizens. The origin of the LiverBird dates back to 1229, when the King (Henry III) granted Liverpool the permission to be self-governing. This required a unique seal used to authenticate documents. 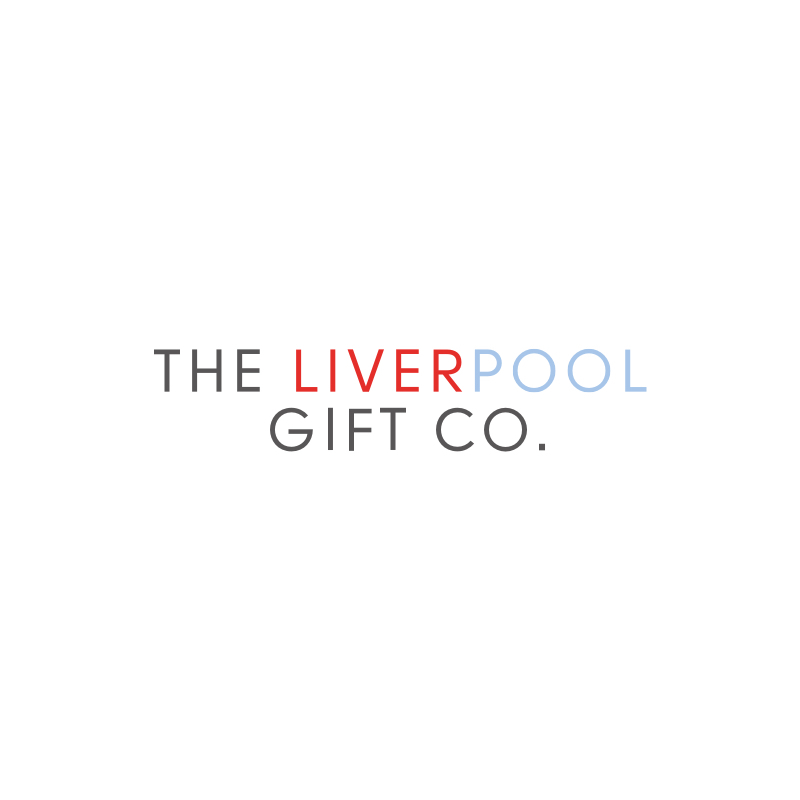 The seal featured an image of the Liver Bird which has been the city’s icon for over 800 years.